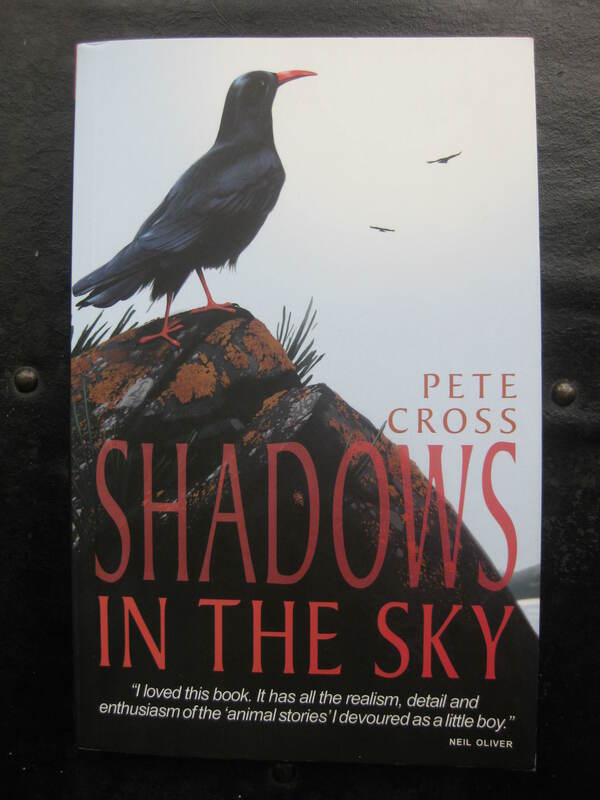 It’s a sure sign of a great read when you finish the last page and go right back to the start again … and that’s exactly how it is with Pete Cross’ Shadows in the Sky. 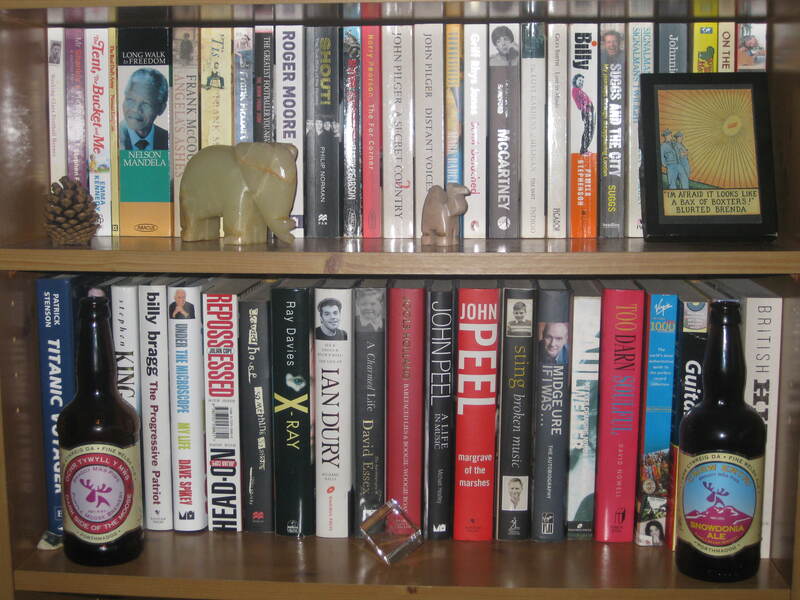 Look along my book shelves and you’ll find history, classic and contemporary fiction, travelogue, biography, and a growing section of children’s and young adult fiction. I’m really not sure which section Shadows In The Sky should belong to, but it falls perfectly into all those categories. I know Cross best for his monthly column in Cornwall Today magazine, this reviewer living the dream from afar – forever inspired by a county, its landscapes and people that have been a part of my life so long, and never far from my thoughts. Through that column, Cross regularly champions the cause of the Cornish chough, and he‘s a regular volunteer at The Lizard’s Southerly Point RSPB watch-point, helping spot a remarkable and treasured bird for so long associated with England’s most westerly county. Admittedly, it took a while for Shadows in the Sky to rise to the top of my reading pile (erm, five years in fact), but aren’t some of the best treasures those that remain hidden for so long and become unexpected pleasures? At school, I had a teacher who often spoke in endearing terms about Richard Bach’s Jonathan Livingston Seagull, and there are elements of that here. The same goes for Richard Adams’ Watership Down, Henry Williamson’s Tarka the Otter, Paul Gallico’s The Snow Goose, and more modern children’s fiction, not least Michael Morpurgo’s War Horse, Born To Run, Running Wild and Shadow. Yet Shadows In The Sky isn’t necessarily for children. It’s just good, honest story-telling that happens to appeal to all ages. Boys and girls of all ages will be drawn in, a passion for his subject shining through in Cross’ writing. While it’s a page-turner and something of an easy read, the description of the land and seascape is up there with the very best Cornish-based fiction over the years, from Winston Graham’s Poldark series through to Helen Dunmore’s adult and children’s books set in the Duchy. It may well be a labour of love, but I have to say it’s not what I expected. It could have been a very dry history of pyrrhocorax pyrrhocorax, a simple child’s story, or just a collection of wide-eyed musings over this beautiful red-billed and red-legged member of the crow family – its author desperate to get his passion over to the rest of the world. But I should have known better, for Cross has a gift for story-telling, whatever the medium, and he proves that here with literary dexterity. In short, Shadows In The Sky takes us through 300-plus years of the chough’s dogged history in an eminently-readable style, expertly weaving historical fact and fictional interpretation. The result is a realistic spin on troubled times for one of our national treasures. En route, we encounter (almost first-hand) the chough’s trials and tribulations from 1700, when it thrived in the Far West, through to 1900, by which time its numbers had dwindled dramatically, and on to its return a century later. Each section follows that odyssey through the eyes of the choughs themselves and the people who play their part in their story, right through to a 2001 return from exile, leaving Brittany and setting up the small colony – happily calling Cornwall home. Colin Stimpson’s evocative illustrations complement Cross’ prose nicely, and from the moment we encounter what looks to be one of the last-ever Cornish chough sightings in the early 1970s, the author weaves history back and forth – seemingly effortlessly – to great effect, to a point where you’re there on the wing and the clifftops at the end. Or is it really the beginning? This entry was posted in Books Films, TV & Radio and tagged birds, books, Cornwall, nature, reviews. Bookmark the permalink.